Kristen Lorello is very pleased to present "Relative Coordinates," a two-person exhibition featuring artists Peter Rostovsky and Olav Westphalen. New paintings by Rostovsky, new works on paper by Westphalen, and a site-specific installation of the artists' collaboration "PROW," will comprise the exhibition. An opening reception will take place on Wednesday, April 22nd from 6-8pm. 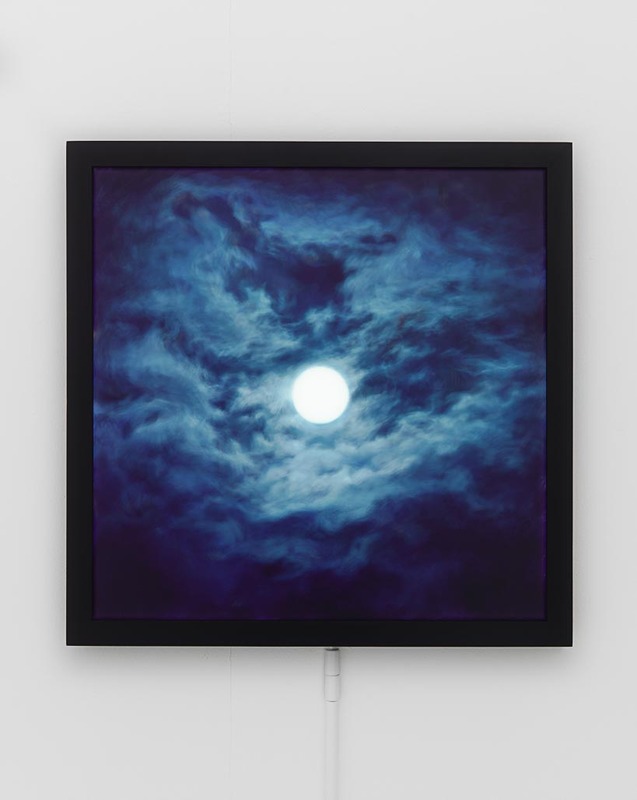 Peter Rostovsky will exhibit four paintings and a digital work that alternate images of the moon in the night sky with that of a black hole in deep space. This series counter-poses the earth’s most proximate planetary body (the moon) with one of the most mysterious astronomical entities (the black hole), while the central circular form that organizes each work oscillates between a positive and a negative presence. Rostovsky is drawn to these subjects because of their suggestive qualities: "Both images are compelling,” he writes, “as allegories of illumination and mystery, representation and abstraction, and a will to knowledge that is always bound up with longing for something unknowable." Olav Westphalen will be showing three works from an ongoing series of process-based drawings. They consist of slightly uneven arrays of black spots, created by dripping ink onto the paper from different heights. 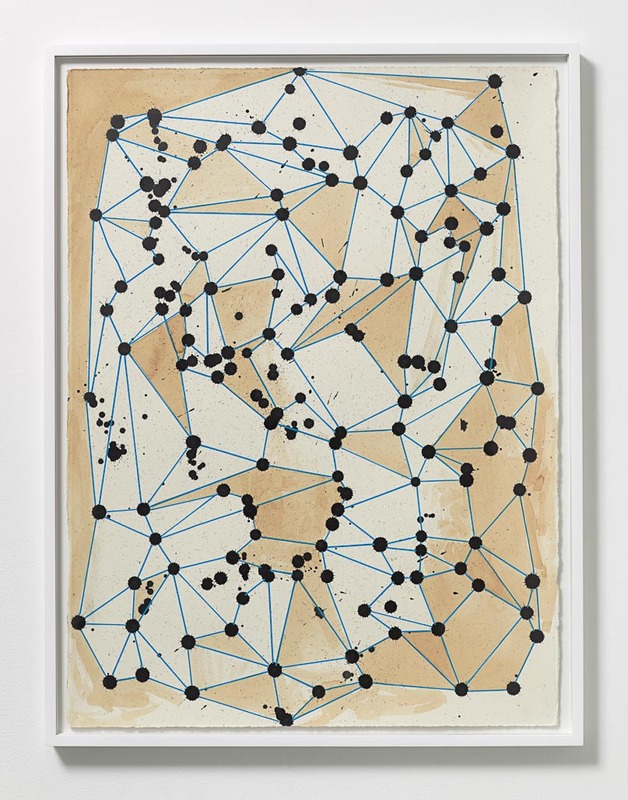 In some works, these dots have been literally connected to each other, to form patterns reminiscent of molecular structures or celestial constellations. They become more concrete when the artist tries to control the ink drops, with varying degrees of success, to form more recognizable shapes. As in Rostovsky’s work, the unknowable—here, rendered through chance—is subjected to a system of connections and coordinates. Impulsive play slowly gives way to premeditation and control. Both artists, despite their disparate approaches, converge around the motif of space treated both literally and metaphorically. 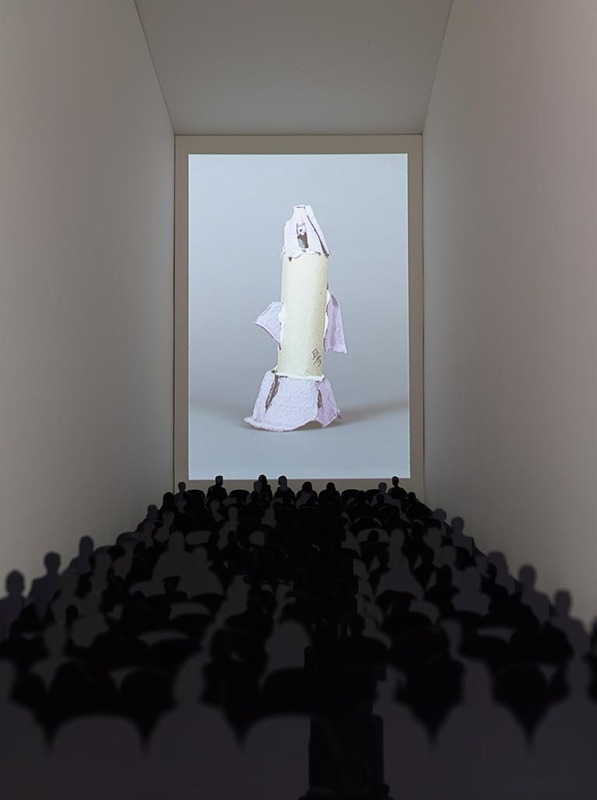 In addition, the artists will present a new collaborative installation as "PROW" (Peter Rostovsky/Olav Westphalen), the first since their ambitious double-feature, PROW/Anti-PROW, exhibited simultaneously at Art in General and Sara Meltzer Gallery in New York in 2010. Exploiting the modest scale of Kristen Lorello's gallery, the artists will make a site-specific miniature installation within the upper tier of the gallery's storage racks, viewable from within the gallery's exhibition space. A digital slideshow will be projected onto a wall in the interior of the racks, while the racks themselves will be converted into a miniature theater complete with a viewing audience in silhouette. As part of this work, Westphalen shows about 150 models of rockets from unpretentious materials often picked up from the street on his daily walk to the studio. They include tree branches, soda cans, used syringes, magic markers, and a candle with burnt wick. Peter Rostovsky (b. 1970, St. Petersburg, Russia) lives and works in Brooklyn, NY. 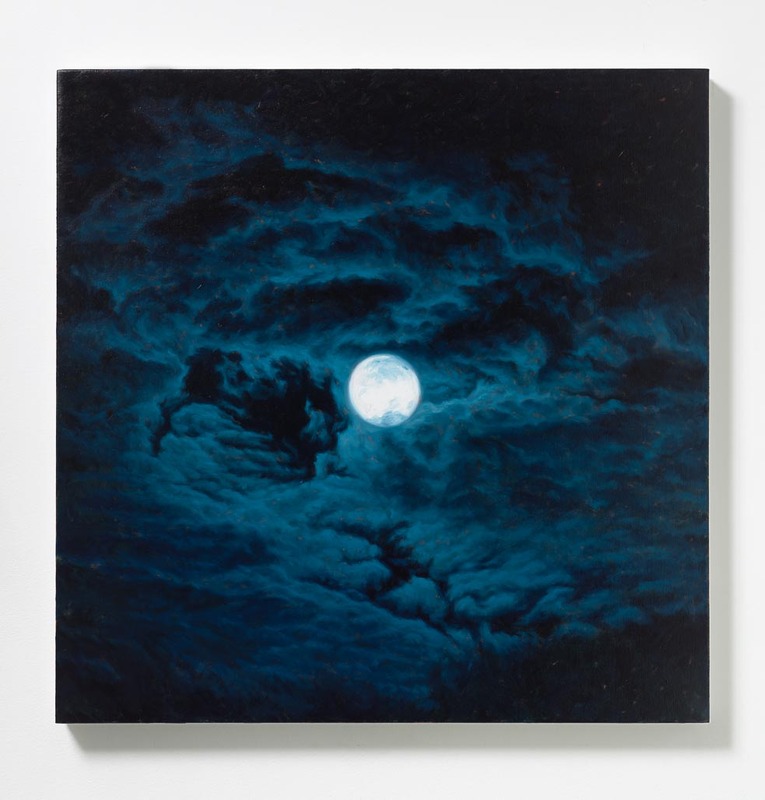 His works have been exhibited at numerous public institutions and galleries including The Walker Art Center, MCA Santa Barbara, PS1/MOMA, Artpace, ICA in Philadelphia, the Blanton Museum of Art, S.M.A.K., Art in General, NY, Elizabeth Dee Gallery, NY, P! Gallery, NY, The Project, NY, and Sara Meltzer Gallery, NY among others. He has executed public projects with the Percent for Art Program and the Public Art Fund, and his critical writings have appeared in Frieze, October, Cabinet, Bomb, Fillip and the Third Rail/Brooklyn Rail. Rostovsky attended Cornell University, the Whitney Independent Study Program and is currently faculty at NYU and Parsons New School. Olav Westphalen (b. 1963, Hamburg, Germany) lives and works in Stockholm, Sweden, where he is a Professor of Fine Art and Performative Art at the Royal Institute of Art. His works are included in numerous collections including the Museum of Modern Art, NY, the Centre Pompidou, Paris, the Dallas Museum of Art, Dallas, TX, the Moderna Museet, Stockholm, Sweden, and The Deutsche Bank Collection, Frankfurt, Germany. Westphalen has been included in the 2004 Whitney Biennial, the 2010 Moderna Exhibition at Moderna Museet, Stockholm, and the 2012 Gothenburg Biennial, and in exhibitions at Galerie Georges-Philippe & Nathalie Vallois, Paris, France, Milliken Gallery, Stockholm, Sweden, Art in General, NY, Sara Meltzer, NY, Maccarone, Inc., NY, the Wattis Institute, San Francisco, CA, PS1, Queens, NY, and Ronald Feldman Fine Art, NY, among other venues. He received an MFA from the University of California, San Diego and an MA from the FH-Hamburg, Germany.